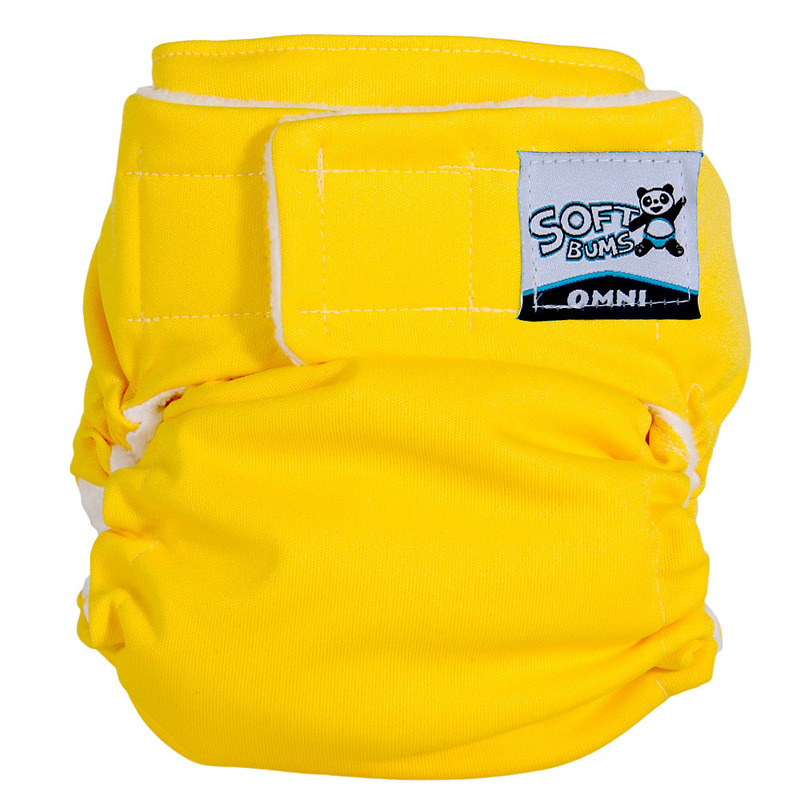 The Softbums Omni can be used as an All-in-2 or pocket! It's the only one you need! Please note, this product cannot be shipped outside of the USA. 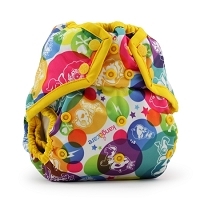 This is the waterproof Omni Shell only, so be sure to include Pods, Mini Pods, flats or prefolds before you check out. NEW SoftBums Omni Shell! 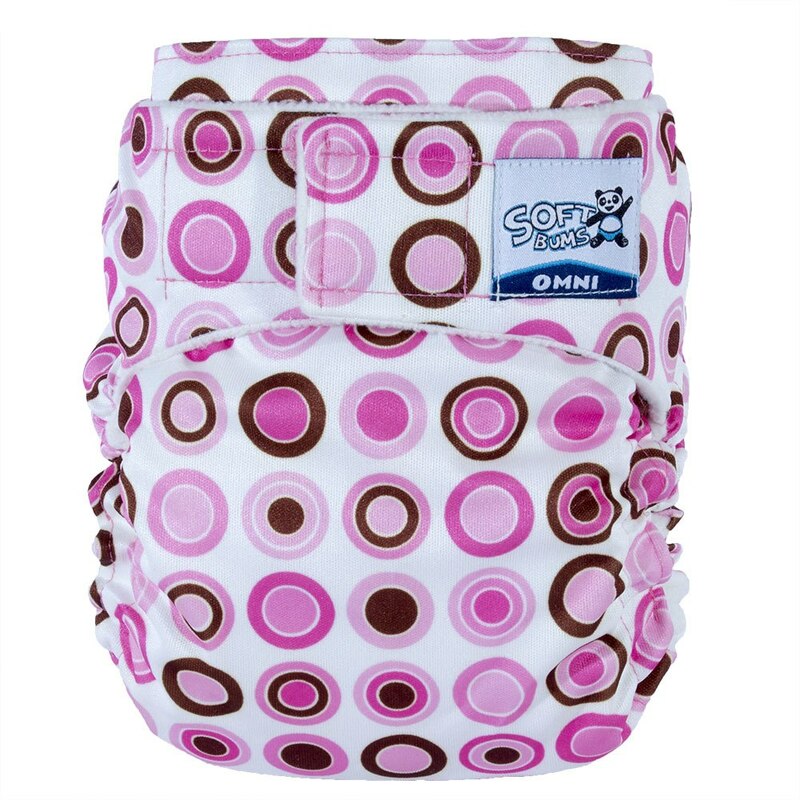 All-in-2 at home, pocket at daycare, prefold cover at night... Omni is the only one you need! There are 3 great ways to use your Omni! Snap It! Stuff It! Cover It! 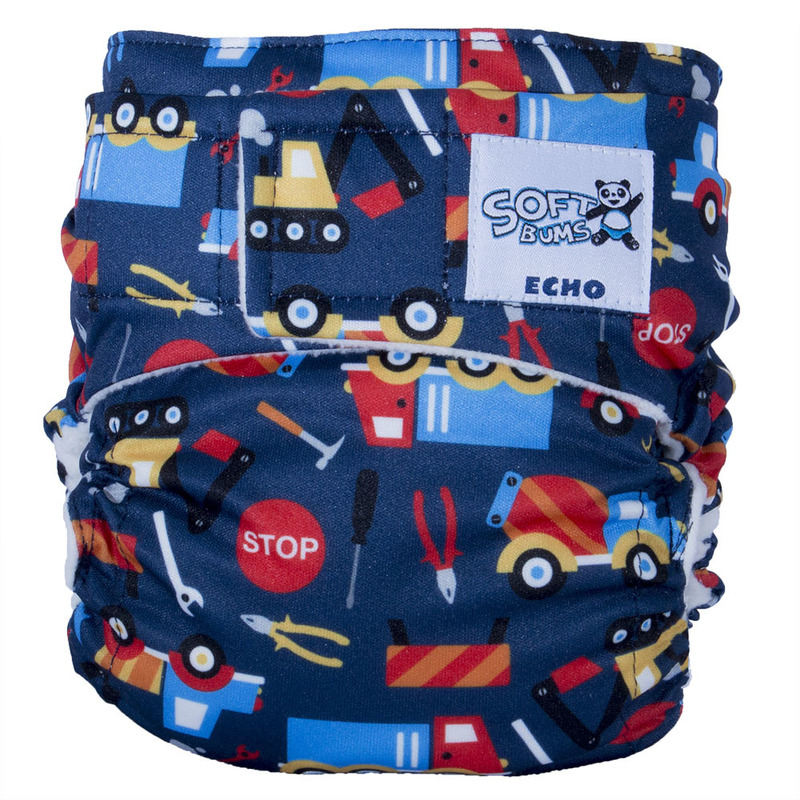 Fits all legs widths from 4" - 14" for NO red marks EVER. 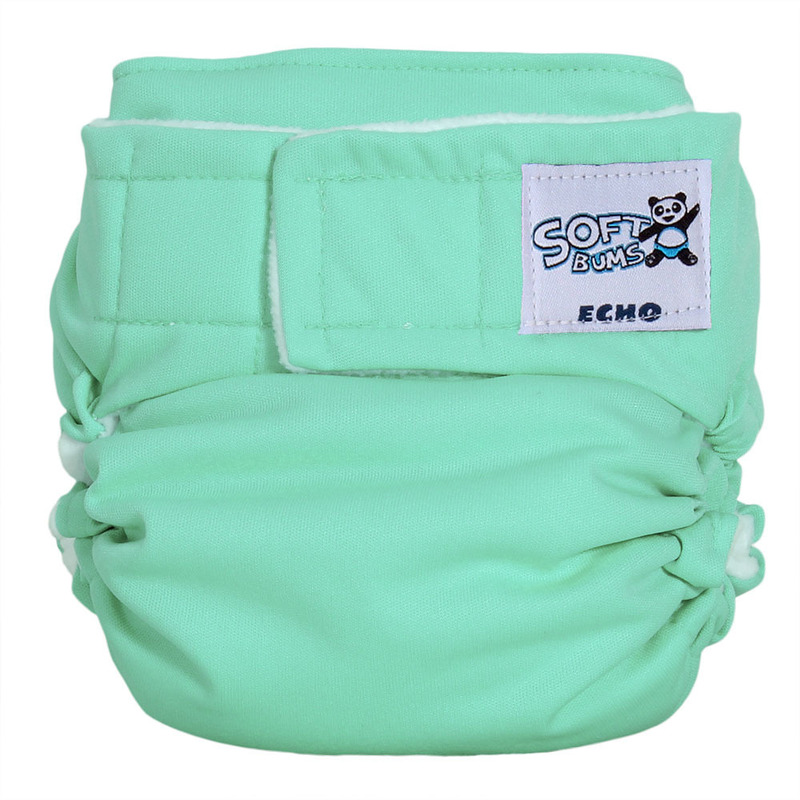 SoftBums Omni is larger than an Echo to more easily cover prefolds, flats and fitteds! 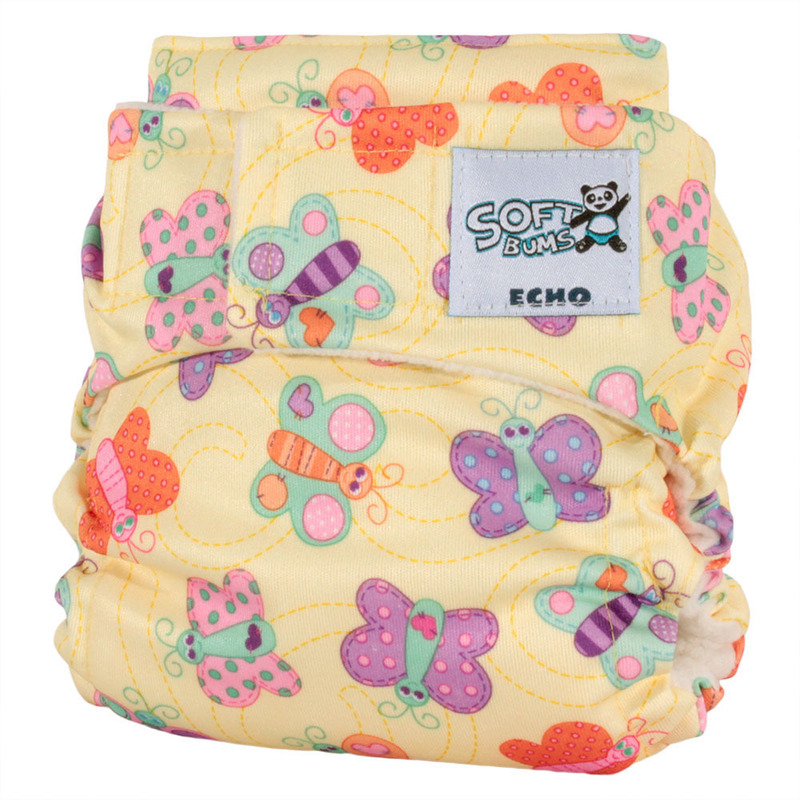 SoftBums Omni protects against rash; up to 80% less rash than disposables! 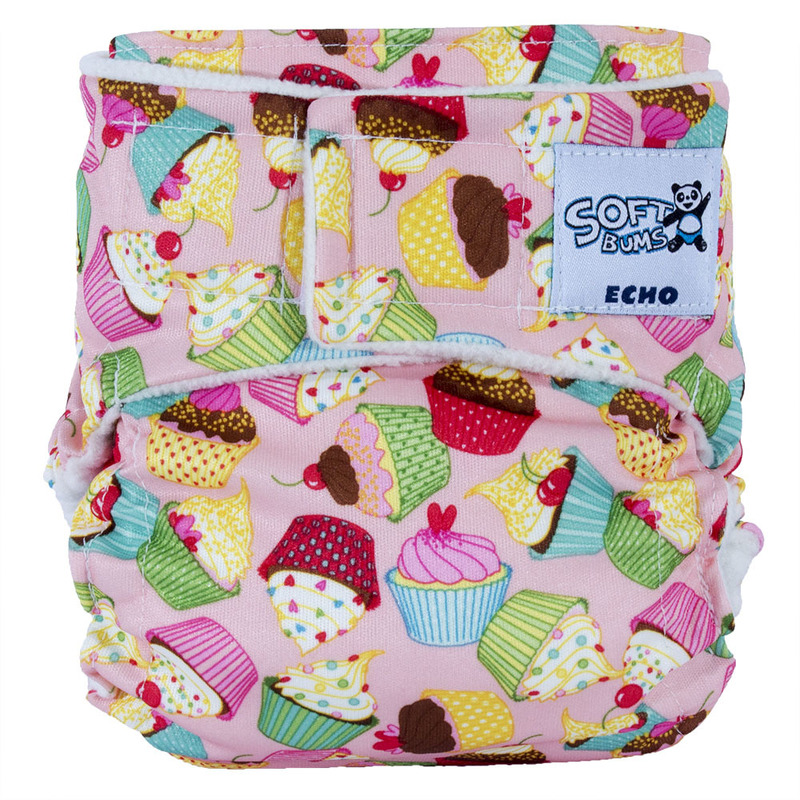 I tried a lot of different cloth diapers but nothing could compare to Softbums!!! 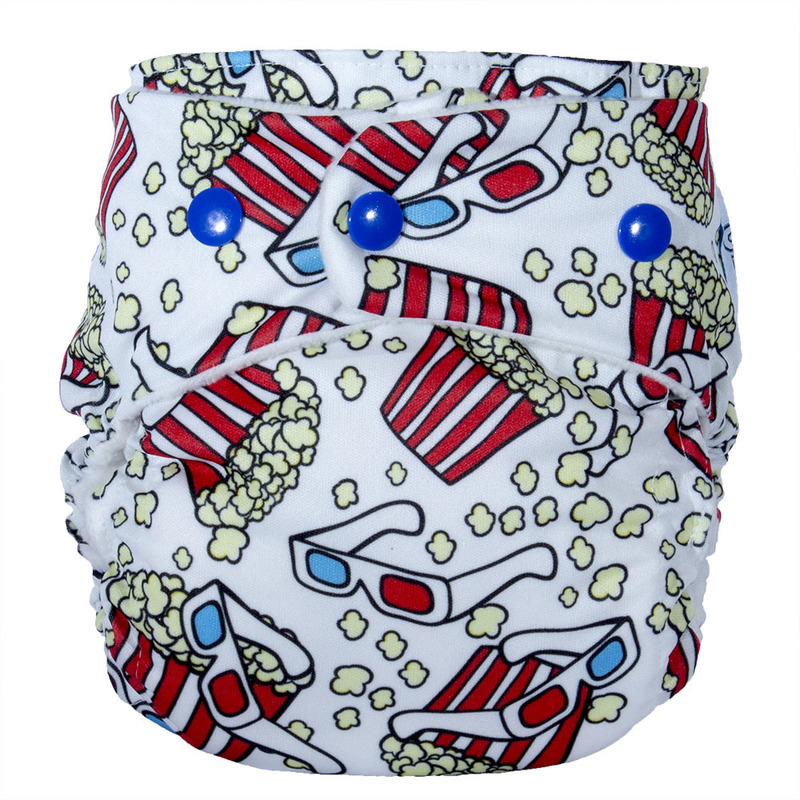 Super high quality, perfect fit every time, never had an explosion while wearing these! I recommend these to all my friends! 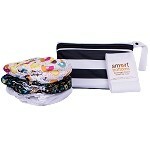 I absolutely love our Softbums Omni diapers! 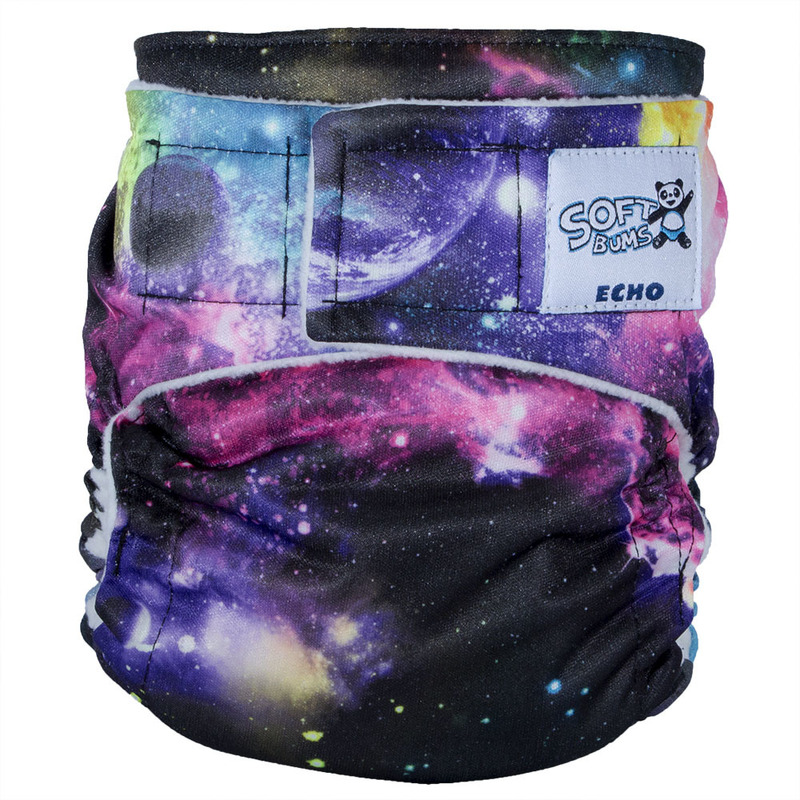 If you are looking for the perfect cloth diaper, especially for daddy/caregivers this is the best diaper available! 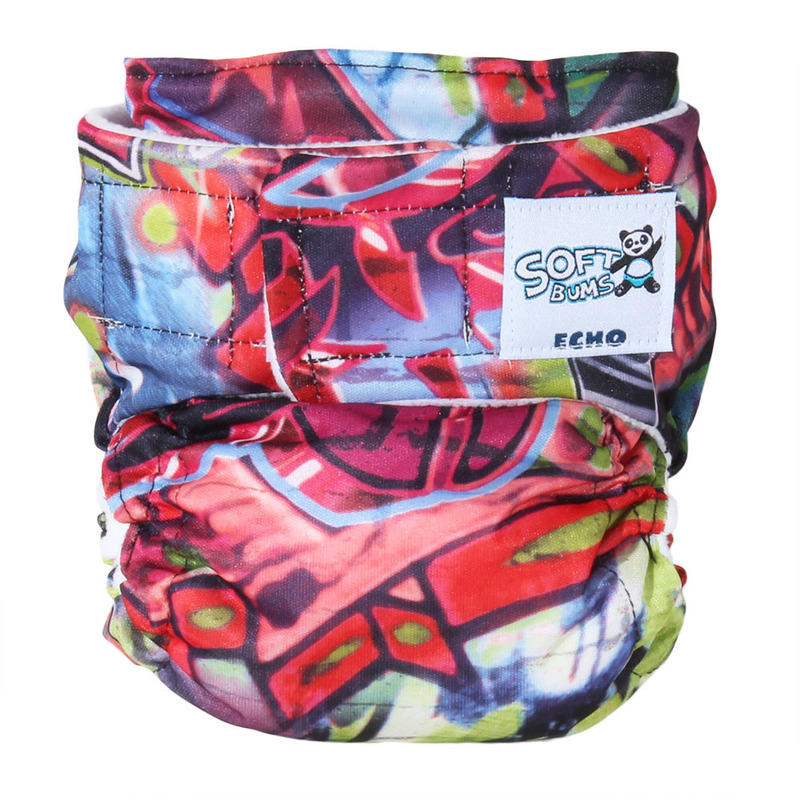 The velcro is really strong and does not rub on little ones tummy like exposed velcro tabs on other brand diapers. 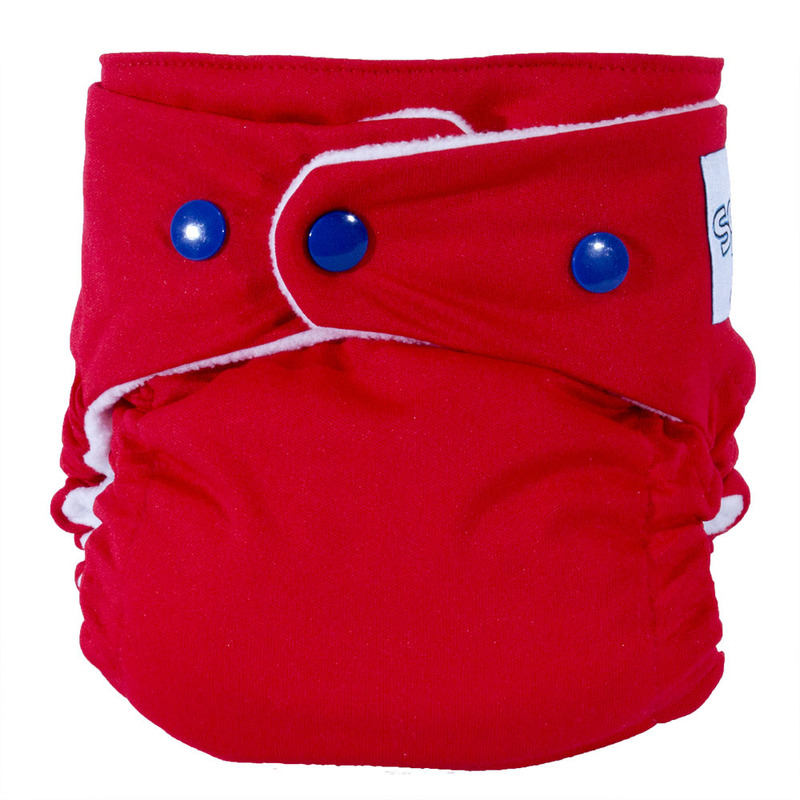 The neat adjustable elastic makes for a really perfect fit no matter what size of baby. From chubby to slender it is just one little adjustment from a great fit. 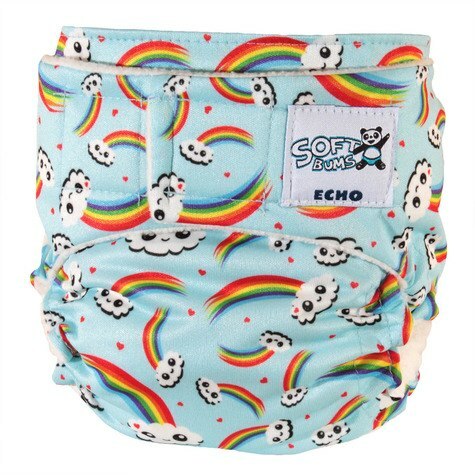 Always the quickest diaper changes ever as I pre stuff them and put them on the shelf. Love! 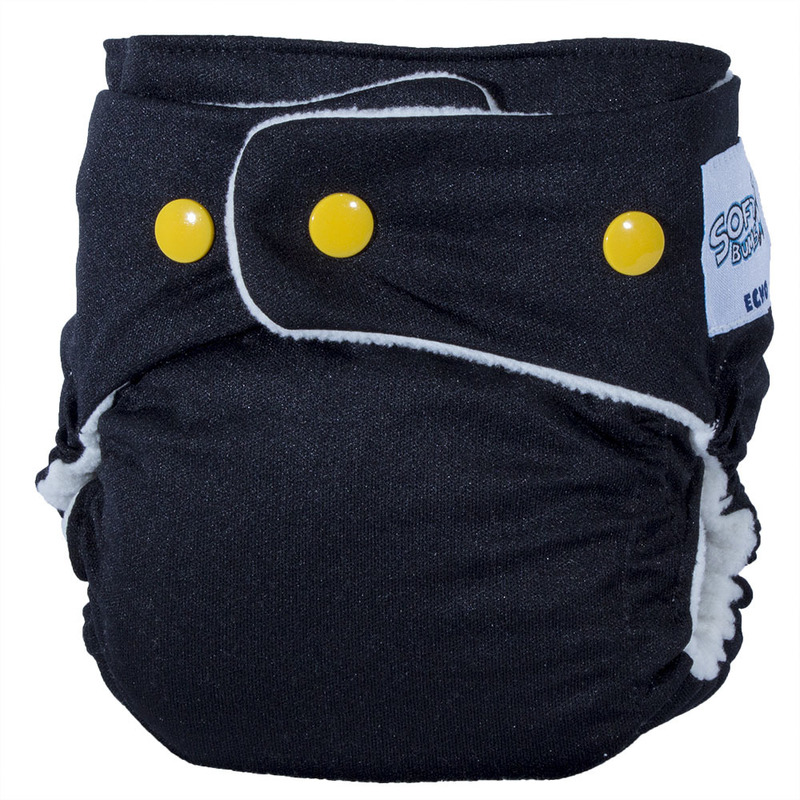 Softbums are my main diapers! I love the infinite amount of sizes you can get with these, a perfect fit each time! 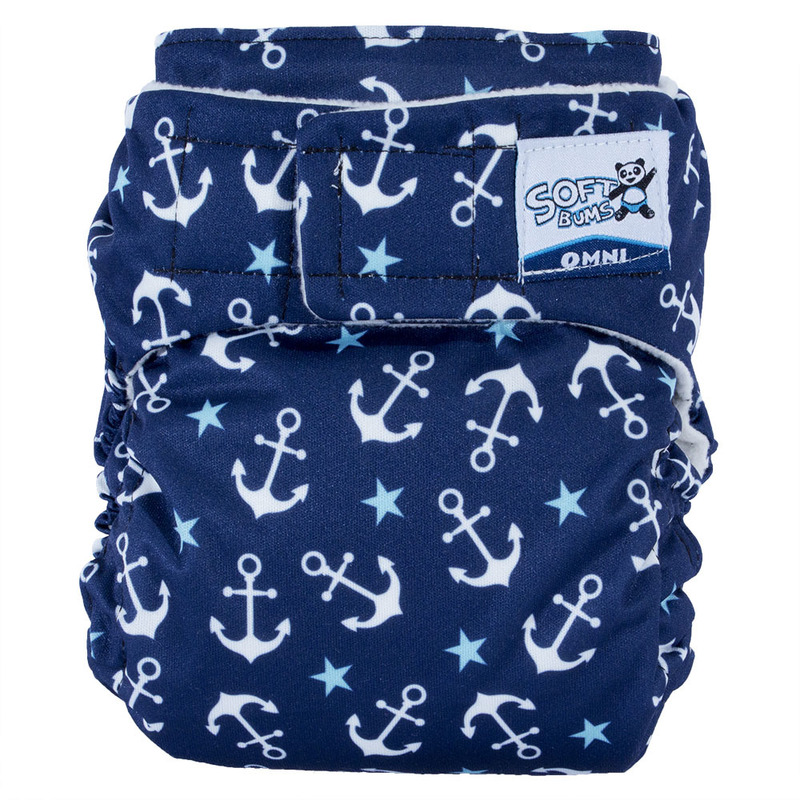 The Omni shell is great for any age baby! I am in love with my softbums! In fact, I sold all my other brands just to fund more softbums! 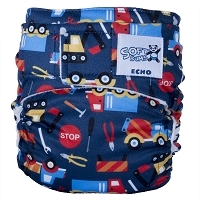 They are so easy to use and you get such a great fit for every size baby. I love that you can stuff, snap in or even just use some flats. 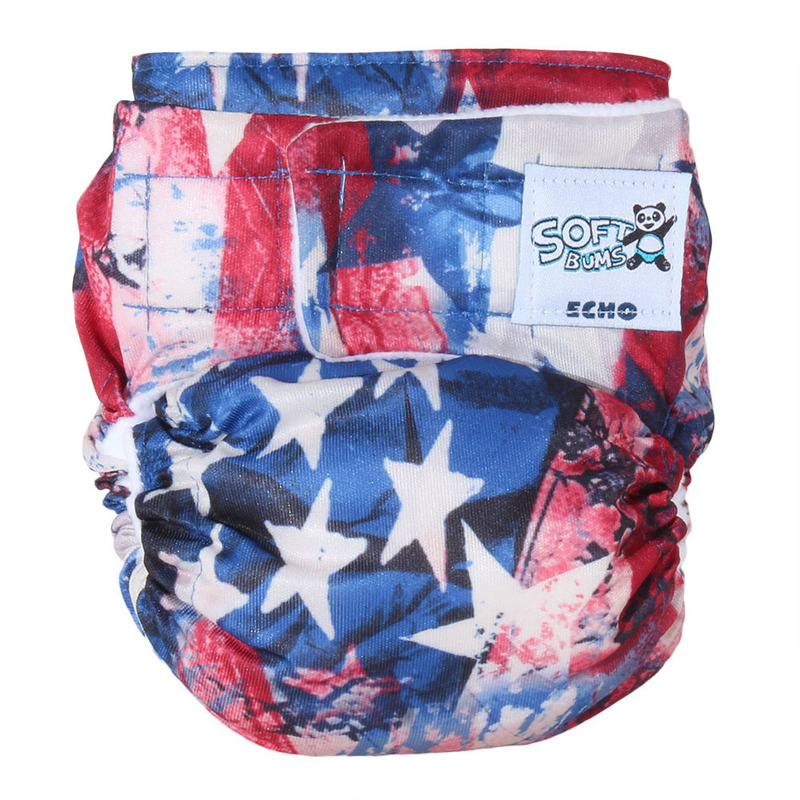 Best diaper out there!